As one of the largest centres in the county, Akeley Wood School offers all three Awards and we are proud to be able to see students through from their first ever Expedition at Bronze, to meeting the Duke himself at St James’s Palace on completion of the Gold Award in Year 13. The Duke of Edinburgh Award Scheme has its roots set firmly across all sites. 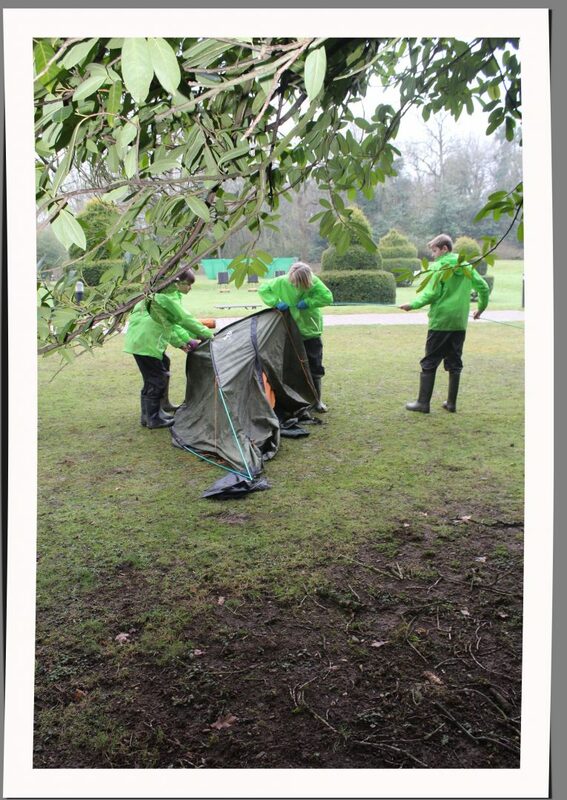 Starting with its fledgling years in Forest School at Wicken Park and the Outdoor Education provision at Tile House Mansion, the pupils are already learning vital skills in preparation for their enrolment to the Duke of Edinburgh Scheme in Year 9. To enrich the experience that over 80% of our students at Akeley Wood Senior School take part in, this year will see the enrolment dates for the Duke of Edinburgh Award Scheme taking place in Year 8. Look out for more information at THM.